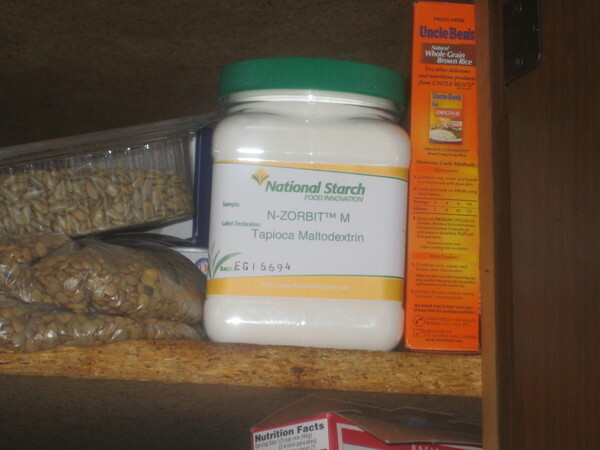 A sample of maltodextrin sitting next to some Uncle Ben's rice and some sunflower seeds and lentils. 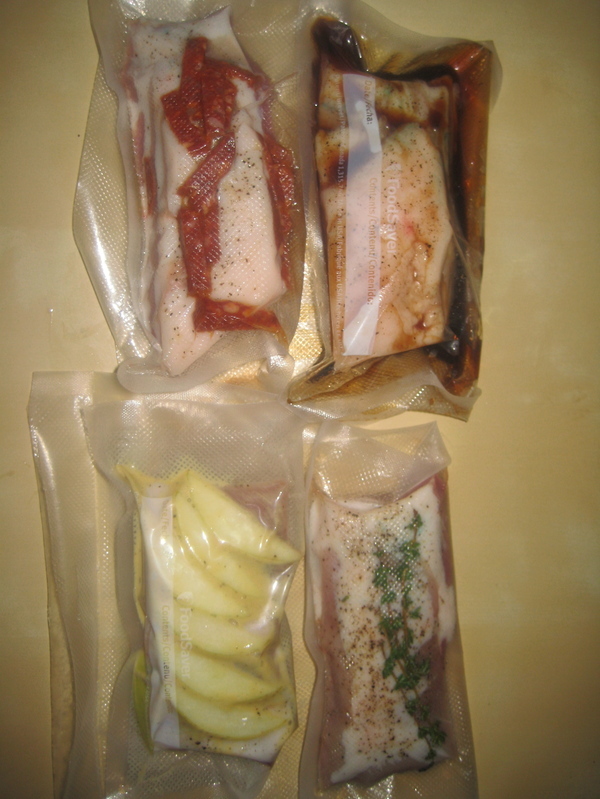 I got some awesome local pork belly from Polyface Farms yesterday. All of this meat came off of a super pig apparently, as the entire belly was enormous.